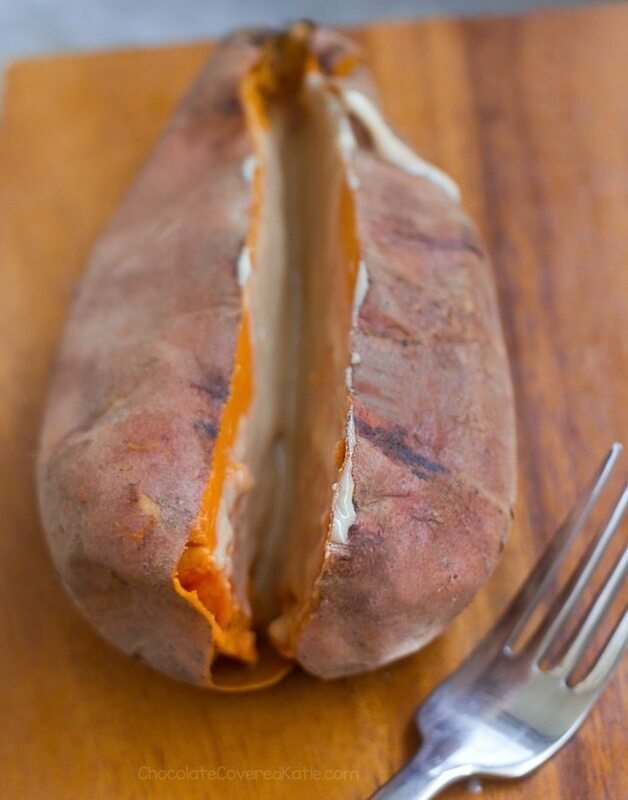 Home » How To Cook Sweet Potatoes – The Three Secret Tricks! 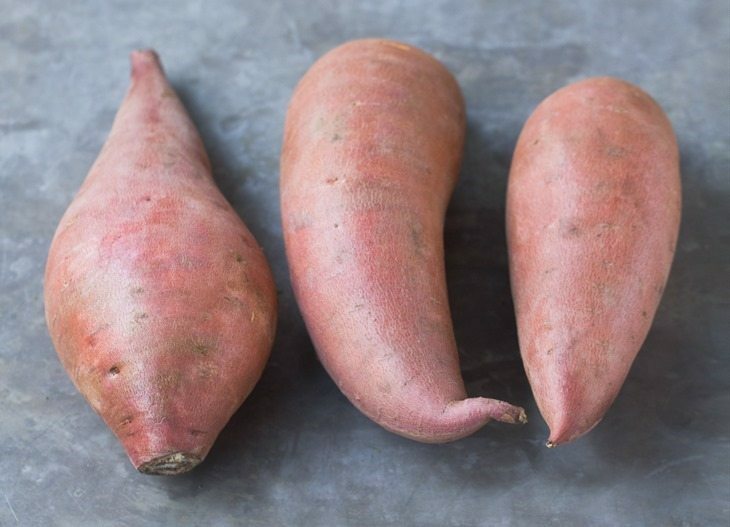 These 3 easy tricks will revolutionize the way you think of sweet potatoes – If you’re anything like me, prepare to become completely obsessed. And if you think there’s no way you could love sweet potatoes more than you already do, just wait. 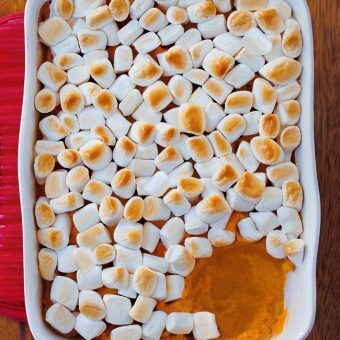 It’s highly likely you’ll suddenly find yourself craving sweet potatoes at every single meal and dreaming about them between meals as well. If you think I’m exaggerating… this is something you just have to try in order to believe the shocking difference in results. Instead of only slightly sweet or unevenly cooked sweet potatoes, these three small changes in how to cook sweet potatoes will yield sweet, sticky, wonderfully caramelized sweet potatoes that taste almost like candy. Okay, so if I’ve caught your attention, here are the 3 tricks! While baking, the heat will evenly cook even the very center of the thinner potatoes, getting them all hot and caramelized; whereas with the fat potatoes, the outsides will be done well before the centers have a chance to cook through. Don’t just poke a few holes with a fork; use a large knife to slash about a third of the way into the potato 8-10 times on both sides. Why this works: It helps the heat get all the way into the centers of the potatoes, once again ensuring they will cook evenly. It also allows moisture to escape so you don’t end up steaming the potato and getting stuck with a watered-down result. 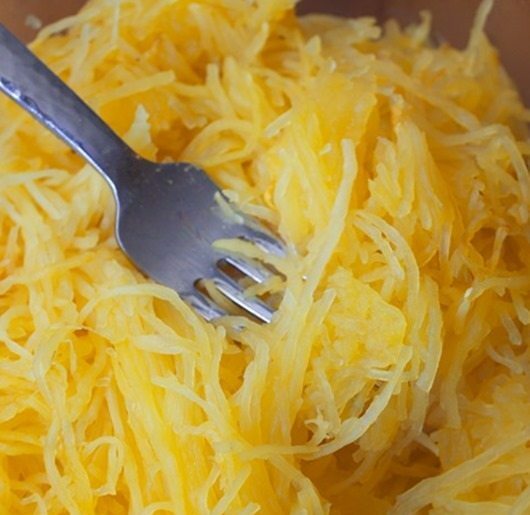 Just like with my tutorial on How To Cook Spaghetti Squash, you want to forget the tutorials that tell you to bake at 350. Go big or go home. I’m talking 450 F – a full hundred degrees more. And start the potatoes in a non-preheated oven, which will cook them more evenly while also saving energy. 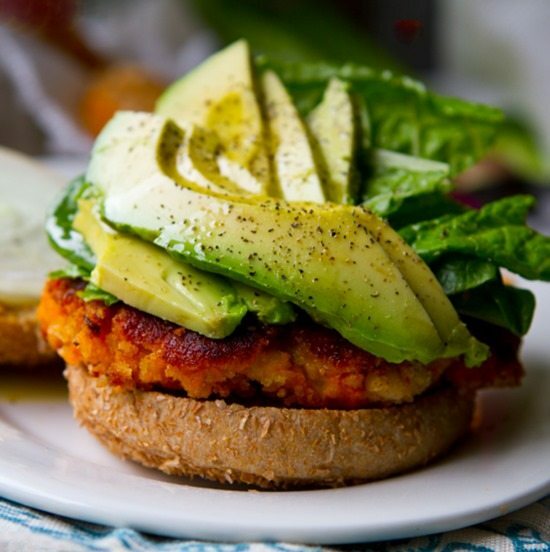 Baking at a higher temperature will really caramelize the natural sugars in the sweet potatoes. My all-time favorite way to enjoy the baked, caramelized sweet potatoes is slathered in tahini. Please please please try it this way, at least once in your lifetime! Seriously, you will not regret it!!! 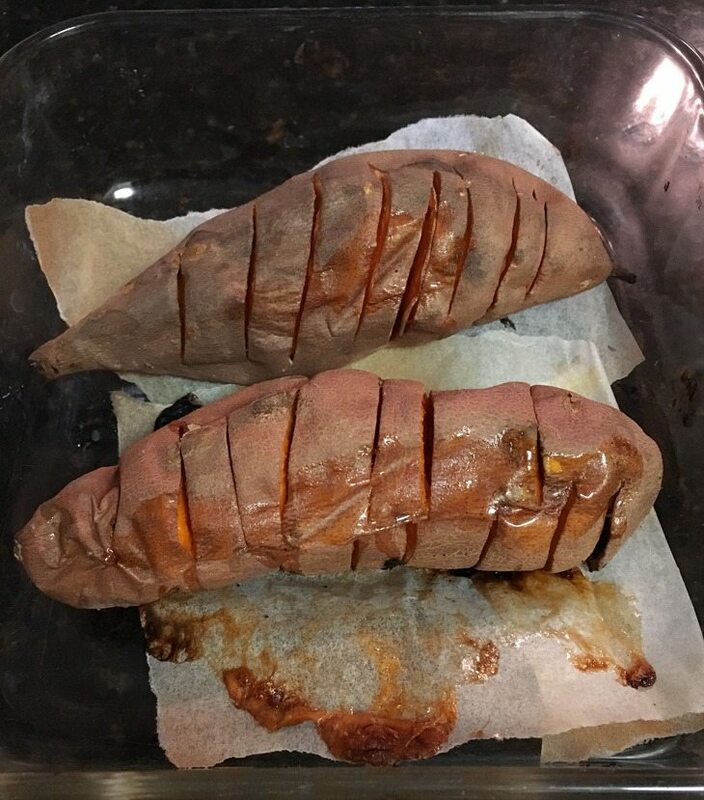 One of the best things about sweet potatoes is that they can be frozen and then thawed quickly any time you haven’t made a meal and come home hungry. 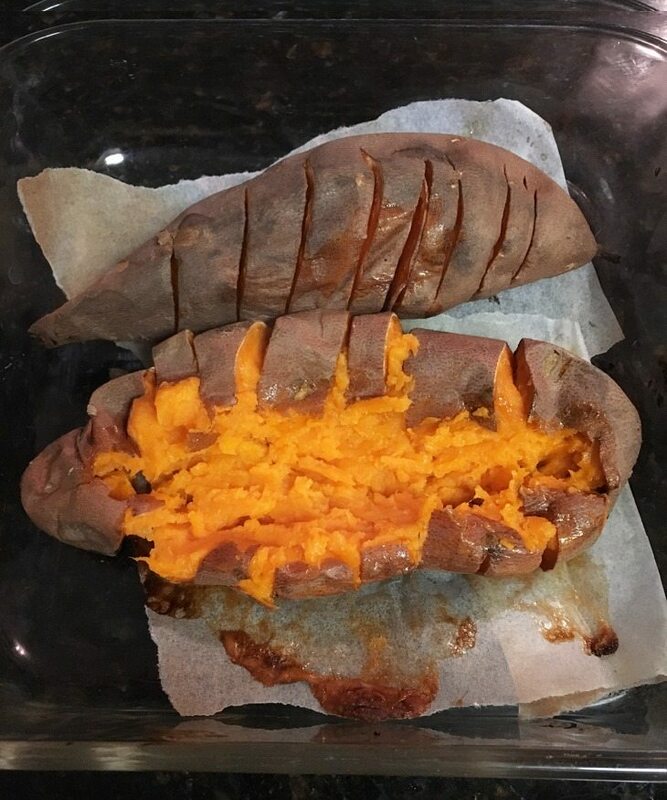 I’m pretty sure there are at least seven pyrex containers of roasted sweet potatoes in my freezer right now, and I don’t expect the containers to be there for long! Be sure to use parchment paper to line the pan. As they caramelize, the sweet potatoes release their natural sugars, which can be a pain to clean if you don’t line the pan. With parchment, you can just throw the paper away, making cleanup super easy. Line a baking pan with parchment paper, and set aside. Start with thin, evenly shaped sweet potatoes. Slice the knife into each sweet potato 8-10 times per potato, going about a third of the way down with each cut. Place potatoes in the pan, then place the pan on the oven center rack. Now turn the oven on to 450 F. Bake 30 minutes, then turn (unless they are very small, they’re probably not done yet) and continue to bake until sweet potatoes are soft and you can see that some of the natural sugars have spread onto the parchment paper (see photo). This means the potatoes are starting to caramelize. 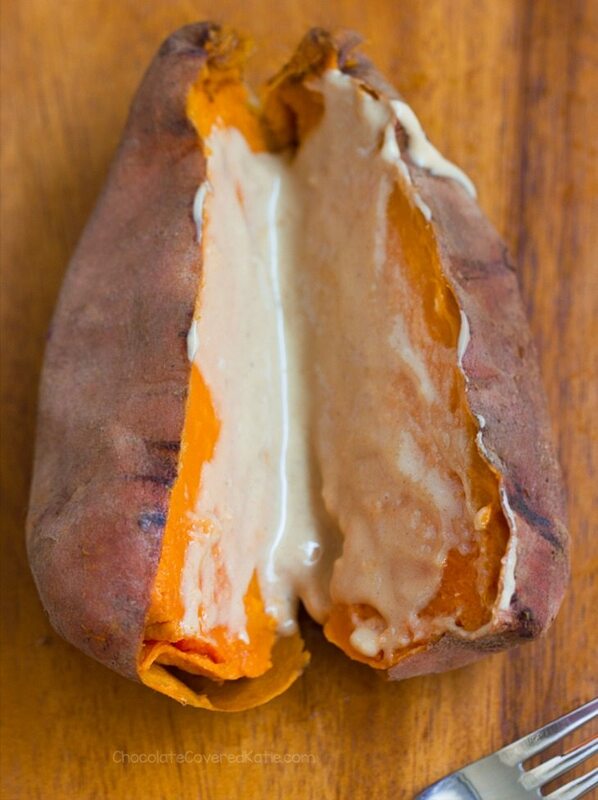 Sweet potatoes can be served immediately, or you can refrigerate or even freeze for a later date. 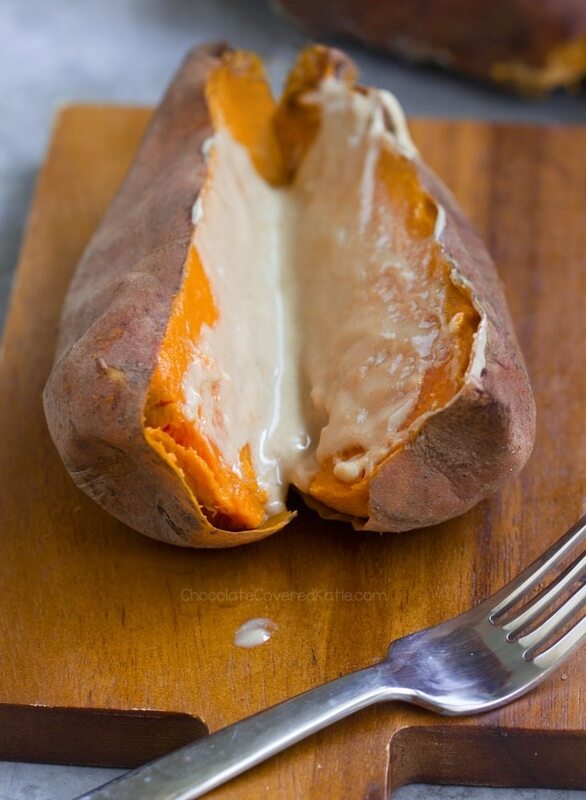 Serving suggestions are listed in the post – my favorite way to eat roasted sweet potatoes is covered with tahini. 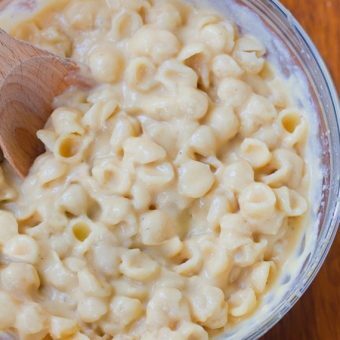 *Instant Pot Version: Place the steamer rack in the instant pot and add 1 cup of water. Place 3 medium sweet potatoes onto the rack, and cook on high manual for 20 minutes. Finally, do a natural pressure release. 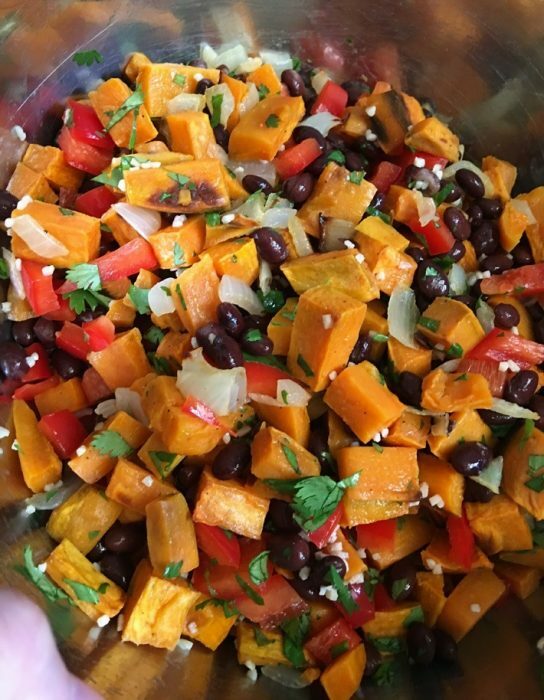 Thanks to reader Jamie for creating this version and letting us know how to cook sweet potatoes in an instant pot! Ah, perfect! Today I was going to bake a 10-lb bag’s worth that I got at Costco (so much for selecting skinny ones), so perfect timing. I usually bake them at 400, so I guess I’ll ramp up the temp this time. Cutting into them sounds like a perfect plan. When done like this, do they not bubble out all of the sweet juices that puddle under them and turn to rock afterwards? I really bake them a long time until the centers are soft, so they make a mess on my foil-covered pans. Did you start at 450 or preheat it? It should not be a problem if you start it at 0 and then turn the oven on when the sweet potatoes go in. I’ve made them this way and have never had an issue, even with tiny potatoes. Even asparagus wouldn’t burn that quickly if the oven is not preheated. Some ovens use both the top element (broiler) and the bottom element while preheating. This may be why your potatoes burned. Some amps only go to ten but mine goes to 11. 11!!!! So simple yet fantastic! Upgraded my sweet potatoes! Your tip about slashing them reminds me of the hasselback sweet potatoes I make! They definitely do get super tender. And 1000 times YES to cooking them at high heat. I ❤️ sweet potatoes. LOVE these tips Katie!! I’ve been baking them at 350 and wondered why they never turned out rhe way I wanted to. Cannot wait to try baking them again now with these tricks! 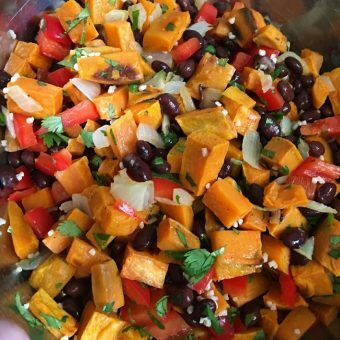 …baked sweet potatoes… I need to try this method! Great guides! Like your thinner sweet potato suggestions, I’ve begun to buy smaller ones. No need to chop them up, just shove them into the oven and they still cook pretty quickly. I’m definitely going to try “stabbing” my potatoes more the next time I bake them. 😉 And baking at high temps always makes them so gooey and delicious! Thanks for posting this! Happy Thanksgiving! You were not kidding! I made these last night and the sweet potatoes did caramelize so well that they were perfect as is and I did not actually put anything on them. My sweet potatoes were double the size of what you showed above so it took about 1.5 to 2 hrs, I think. The leftovers, I put in the refrigerator and they are going fast. Again, no toppings what so ever and eating them cold. 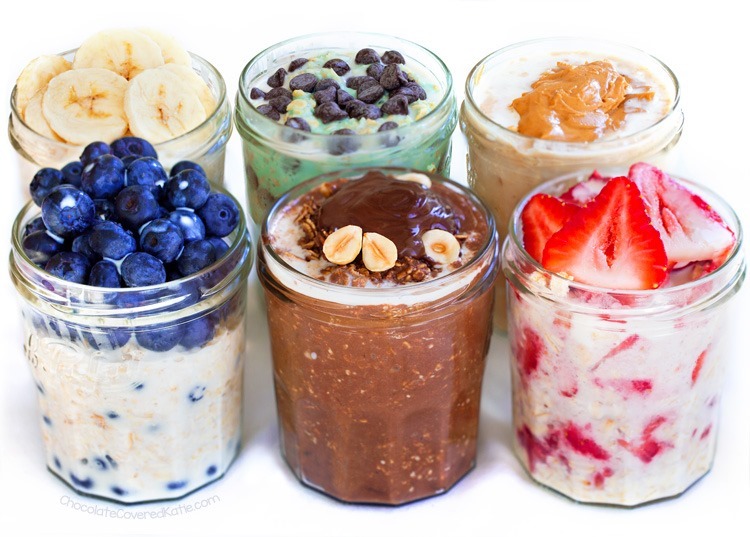 Perfect, healthy dessert for me! I’ve heard about quinoa brownies a couple times, do you have a recipe? If so, please share! 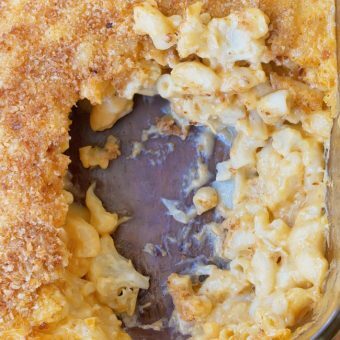 Have a great Thanksgiving, I will definitely try this recipe! 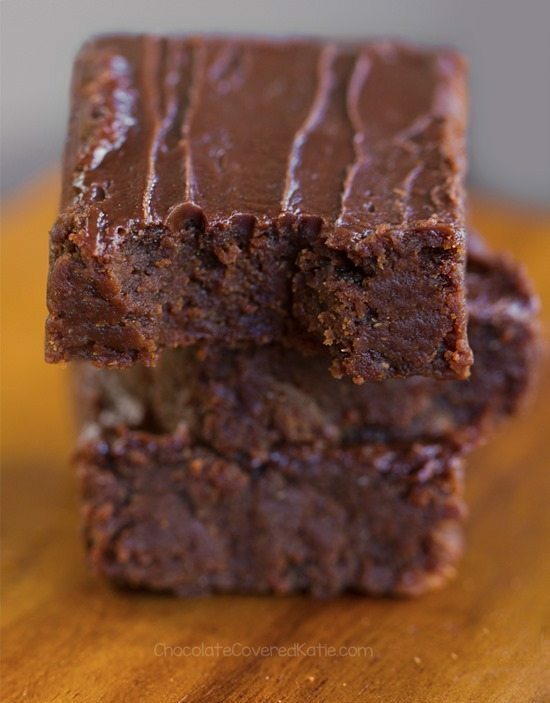 Maybe try quinoa flour in one of her recipes like the almond butter brownies? I’ll definitely try them with tahini. 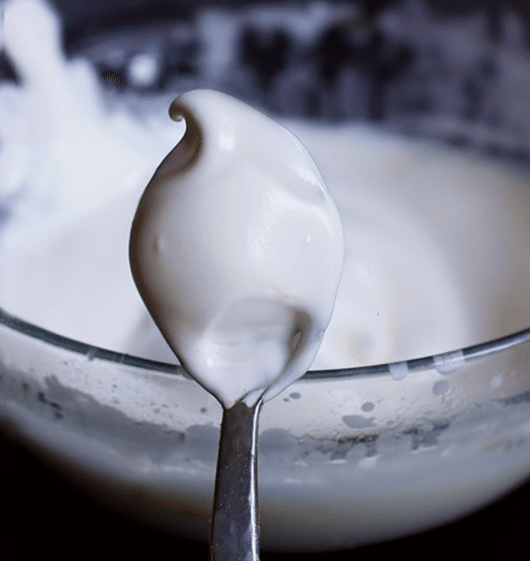 My favorite way is with plain yogurt and salt! So good! I’ve heard of (and used) most of the tricks, and they work! They only one I haven’t tried is not placing them in a preheated oven. Side note, roasted caramelized sweet potatoes (and cauliflower!) are to die for!! When you say “bake 30 minutes, then turn”, what exactly do you mean? Rotate the pan 180 degrees? Turn the potatoes upside down? Turn the actual sweet potatoes so they cook evenly on both sides. Hi Katie. this is unrelated to the post but helping you (or anyone else!) can help me out. 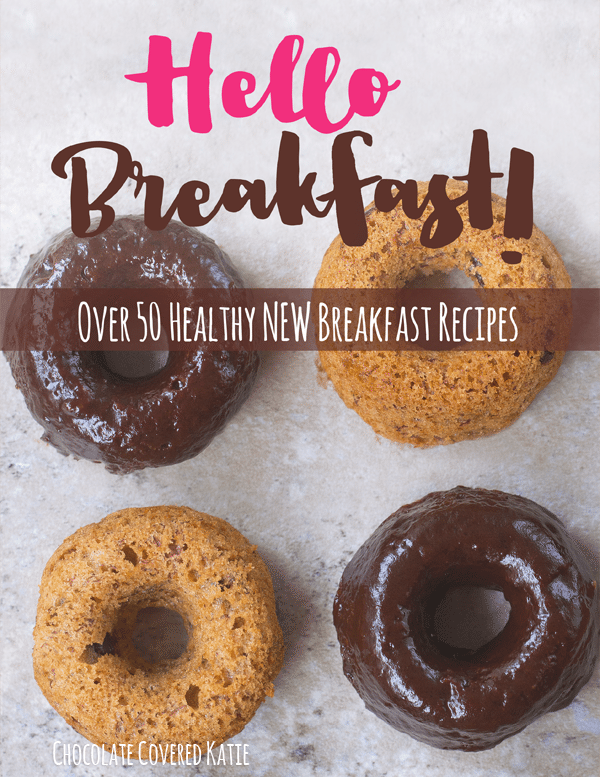 I want to buy your new cookbook for my mom for Christmas but she’s a grain free vegan and i’m not sure how many, if any, of your recipes in that book are grain free. So if you could let me know (ASAP please!) how many recipes that she could even use i’d greatly appreciate it….I don’t want to get her a book that she wont be able to use ’cause that would be a terrible waste =( Thanks bunches! Crock pot! Perfect every time.